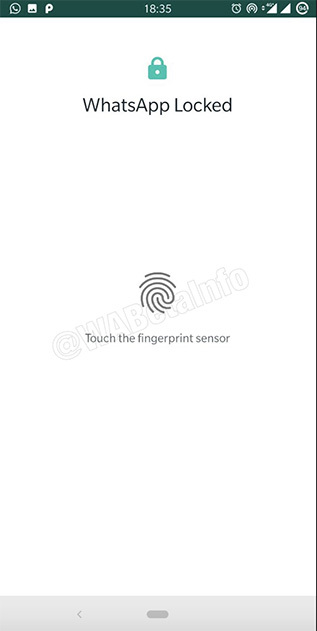 The iOS version of WhatsApp already brings support for locking the app with a fingerprint or Face ID on newer iPhones. 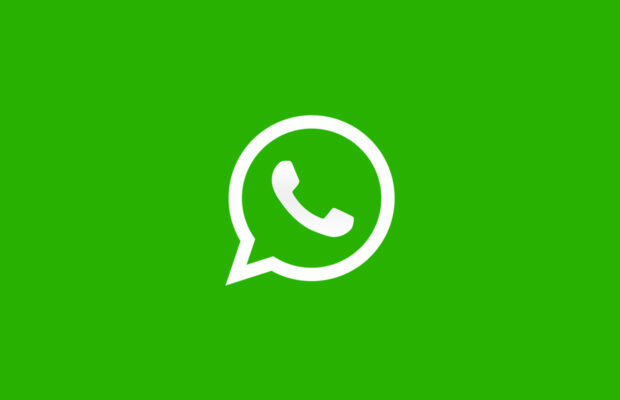 WhatsApp is reportedly working on the feature for Android, and according to WABetaInfo, the feature should be coming soon. It’s not enabled yet, but the website was able to get screenshots of the UI. 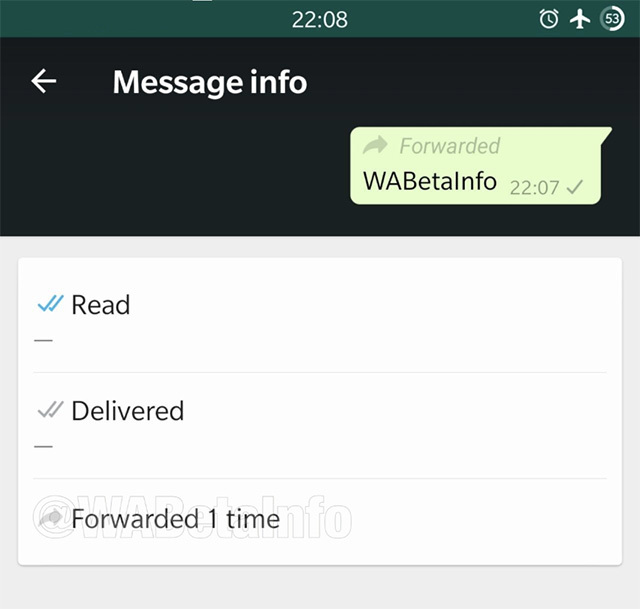 WhatsApp added a forwarding information feature to its beta update 2.19.80 back in March, which allows users to tap on a forwarded message and see how many times it has been forwarded. 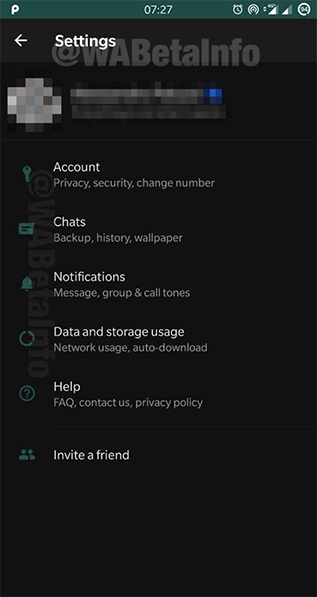 The feature is not yet available in the stable version of WhatsApp but was enabled in the 2.19.86 update, so it should be arriving to the stable channel very soon. One of the most requested features in just about every app is the dark mode, and WhatsApp is working on bringing a dark mode to its Android app. 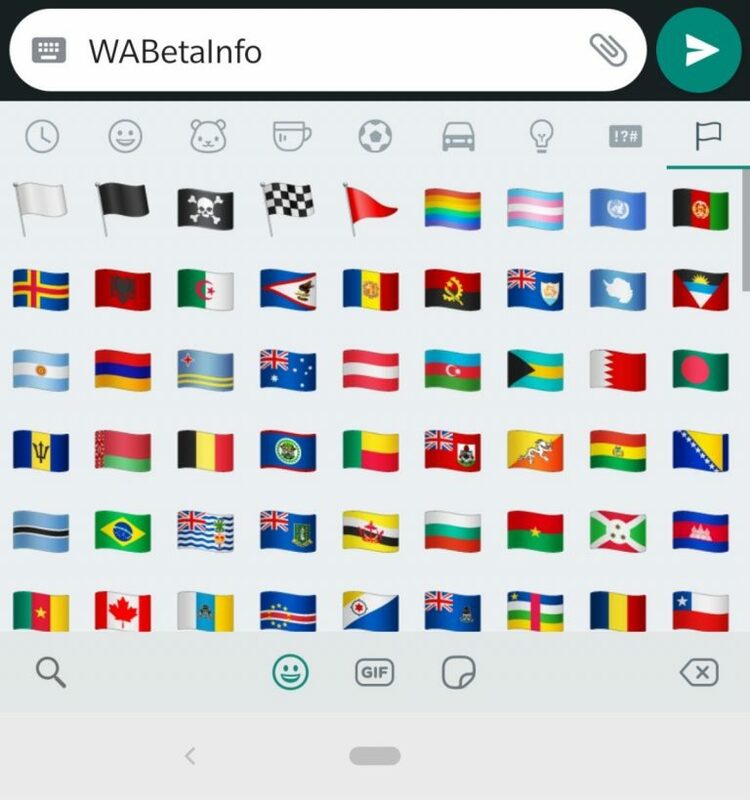 WABetaInfo was able to get screenshots of the upcoming dark mode, and it looks pretty good. Another cool feature is the ability to consecutively play voice messages without having to tap on each individual one of them. With this feature, if a user receives multiple voice messages from a contact, they can simply tap on the first one, and WhatsApp will automatically play all the voice messages that follow on its own, making it a lot easier to listen to multiple voice messages. A new layout with sticker and emoji tabs has been added, which lets users put stickers on photos, videos, and GIFs. The option to search stickers has also been added. This lets users search for an image on the web with an image they have sent or received in a chat. 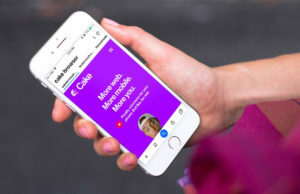 Selecting an image in a chat to search for uploads it to Google and will open your device’s browser to show the results. 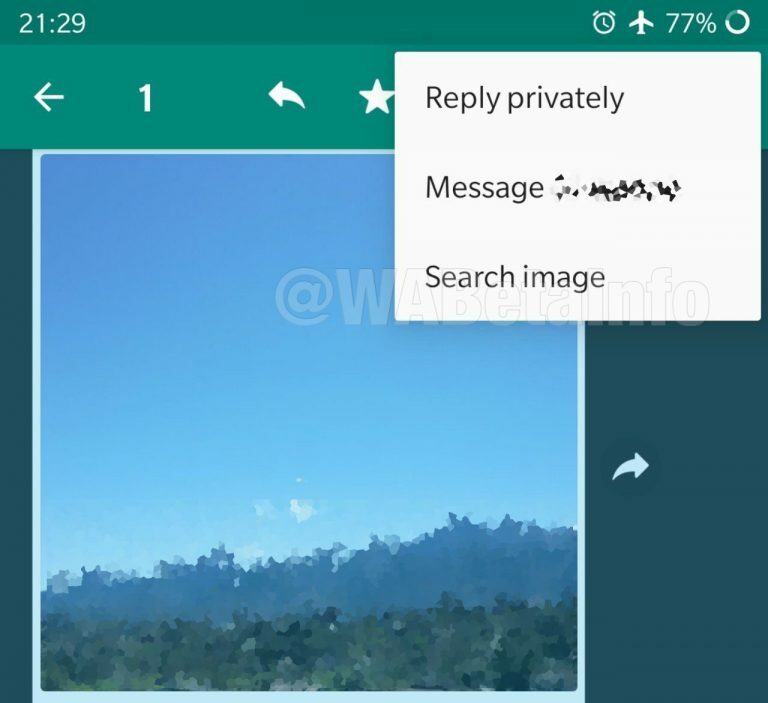 WhatsApp’s picture-in-picture mode has been available for a while now, but according to reports, the company is working on making the PiP mode even more useful. While the feature hasn’t rolled out yet, it’s expected that the app will allow users to play PiP videos even with WhatsApp in the background. 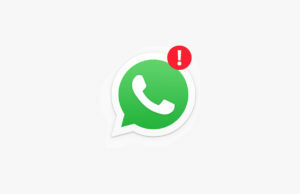 Right now, WhatsApp closes the PiP window if the user navigates away from WhatsApp or even switches to a different chat window. 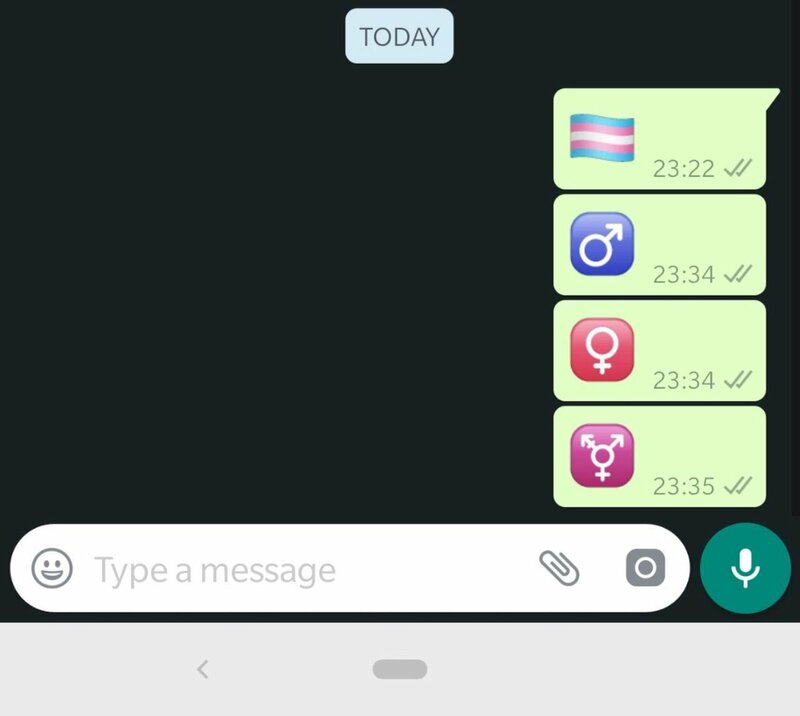 WhatsApp has added a “transgender” flag and new gender symbols to its emoji library. 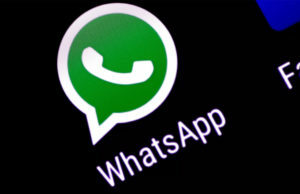 Some of these features are already available in the beta version of WhatsApp. If you want to join the WhatsApp beta to get early access to these features, you can head over to this link. We’ll keep an eye out for future updates and new features added by WhatsApp and keep you posted.